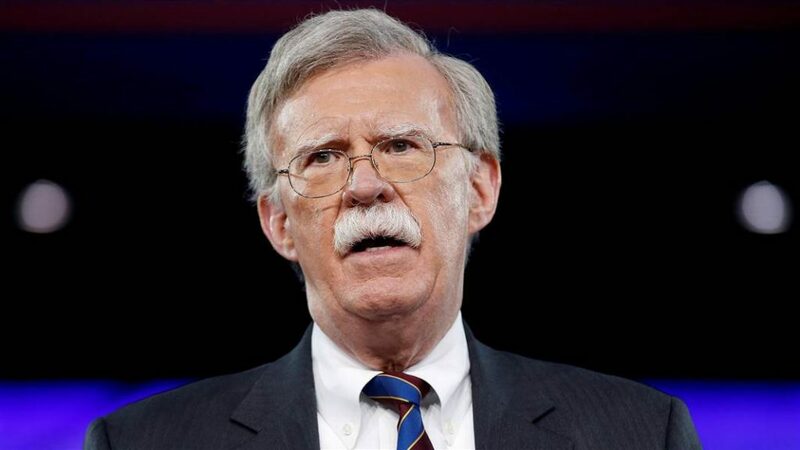 John Bolton will kick off a three-day visit to Europe today, which will include visits to London, Rome and, most interestingly, Moscow. 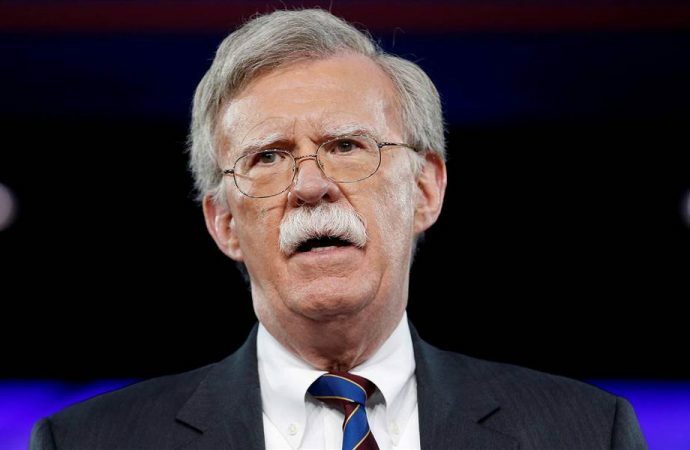 The details of Bolton’s trip are murky, but his visit to Moscow is expected to lay the groundwork for a potential meeting between Donald Trump and Vladimir Putin, likely next month following a NATO summit on July 10-11. The proposed meeting would be the first summit between the two leaders since Trump assumed office last year, although the two have spoken eight times by telephone and met twice on the sidelines of global summits. The two would likely discuss Ukraine, North Korea, arms control and sanctions, although Syria could be a topic they best find common ground on, as Trump has long advocated for working with Moscow to resolve the crisis. Still, even if Trump and Putin manage a cordial personal relationship, relations between Washington and Moscow will likely remain tense, as Congress and members of the current administration—including Bolton himself—are keen to maintain a hard line on Russia.